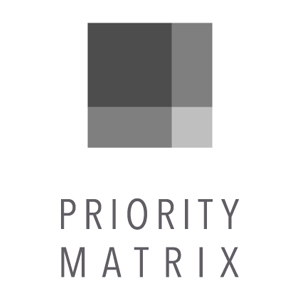 Priority Matrix is a project management software that focuses on improving transparency, accountability, and efficiency among teams. 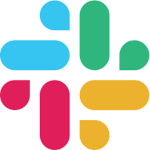 It provides users with a centralized platform to manage all their projects simultaneously. In this article, we cover Priority Matrix reviews and pricing. Ready to get started? Get a free trial. Users who gave Priority Matrix a positive review said that while it is fully featured and robust, it is still easy to use and understand. They also find the Gantt charts useful in tracking their progress on various projects. One user who gave Priority Matrix a positive review on Capterra said that the app has become an indispensable tool in managing projects. As an independent consultant, he finds it handy in keeping track of his client deliverables, monitoring pending obligations, and managing all aspects of his business — from taking notes of due dates to saving invoices. Users who gave Priority Matrix a negative review said that the interface looks outdated. Some of them also complained about the occasional mobile app glitches. One user who gave Priority Matrix a negative review on Capterra said that the software looks dated, particularly the section focused on administrative functionalities. He also reported syncing issues between his laptop and smartphone. However, he said that he considers these minor issues and is happy with the software in general. Priority Matrix pricing has three paid options: Pro at $12 per user, per month, Business at $24 per user, per month, and Enterprise, which has custom pricing. The main difference between the plans is access to premium features like workload reporting, Gantt charts, client access, unlimited file and photo storage, application programming interface (API) access, and customization tools. *All plans are paid in full at the beginning of the billing cycle. Where Can Users Access Their Priority Matrix Accounts? Priority Matrix users can access their project management accounts through a Chrome browser, Apple devices ― Mac, iPad, and iPhone ― and Android smartphones. 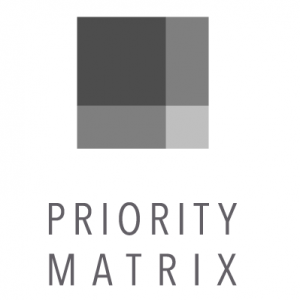 Does Priority Matrix Provide Guides on How to Use the Software? Priority Matrix has a knowledge base that contains all guides on how to maximize the use of the software. Additionally, if a company is enrolling 50 or more people, they can request a live demo and Q&A with the Priority Matrix sales team. Have you read these Priority Matrix reviews and are still not sure if it’s the right fit for you? Read our reviews of all top project management software or check out one of these three Priority Matrix competitors.